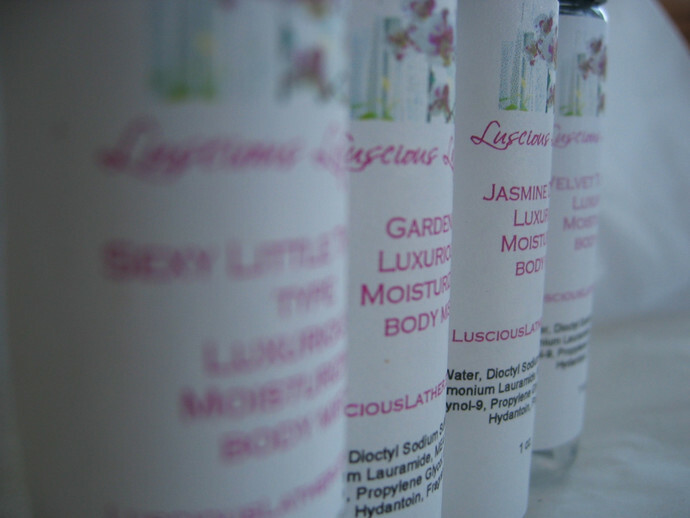 Transform your skin into silky and soft with a luscious fragrance! 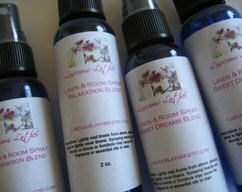 A light spray over your skin imparts a delicate, silky feel and a lovely scent that lasts and lasts! 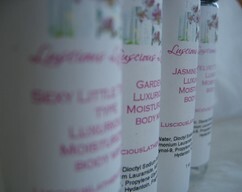 It is moisturizing without being greasy or sticky. 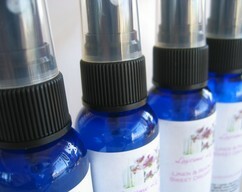 You will adore this body and hair mist! A light mist is all you need, so this bottle will last a long time! Its handy size is perfect for carrying in your handbag for a light pick-me-up during the day as well as packing in an overnight bag. This special formula is alcohol free, so it will not dry out your skin or your hair! It tames a bit of frizz and gives your hair a heavenly scent, too! 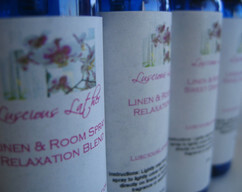 It is also paraben free! "Awesome, I love this!! Great scent, great feel, I will be ordering more in other scents as well!! Thank you!" "Smells wonderful and lasts all day.Thanks!" "I dig it! I like using it in my hair best, because it works like leave-in conditioner to tame winter frizz. And smells better than most commercial products. Very cool! 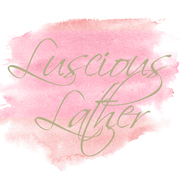 :-D"
In the summertime and for those in humid climates, this luxurious mist may be all you'll want on your skin. For those with dry skin, an additional moisturizer may be needed. This is very light and very silky. This perfectly clear formula is packaged in a darling, clear plastic bottle with a spray nozzle and cap. It is one fluid ounce.